I checked "Core Plot" and "iOSPlot" open source projects, but these are not supporting spider chart. Not the answer you're looking for? Browse other questions tagged ios charts or ask your own question. Is there a good charting library for iPhone? 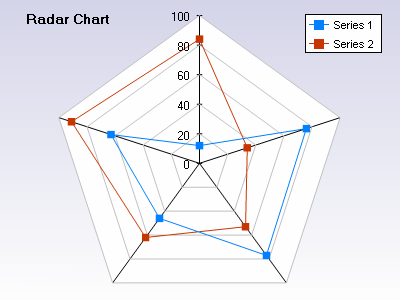 Flex : where to find a free spider/radar chart component?